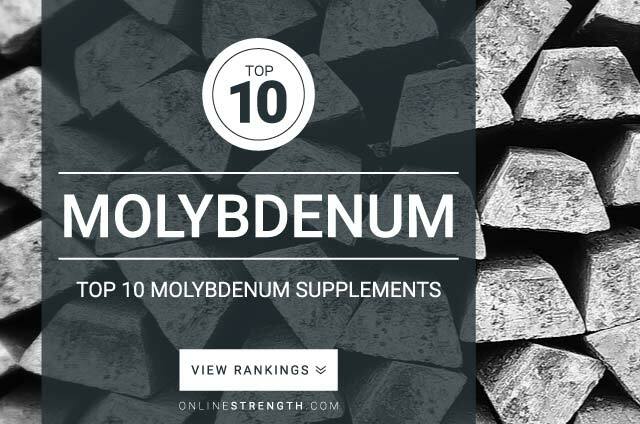 Molybdenum is an essential trace mineral responsible for the activity of a few enzymes in the body. Research shows that Molybdenum plays a key role the detoxification of sulfur-containing amino acids, xanthines, purines, and pyrimidines. Supplementation of Molybdenum is not recommended as a deficiency is very rare. Sceinetifc research states that there are not inhiert benefits in the supplemention of molybdenum.